Welcome to the Circuit Breakers group of SmartGuy.com. Feel free to interact with other professionals from across the world. You can find professionals, find deals on services, find professionals who might barter, or simple post questions, comments, or suggestions. 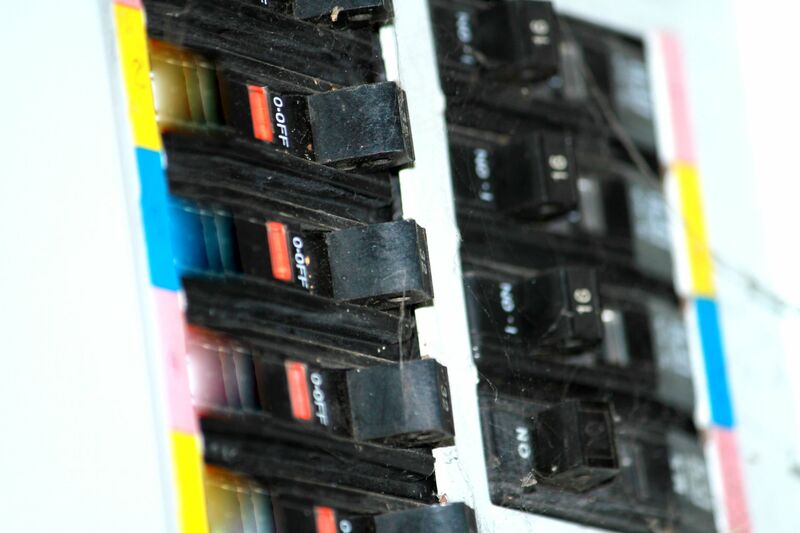 A circuit breaker is an automatically operated electrical switch designed to protect an electrical circuit from damage caused by an overcurrent. This typically results from an overload or short circuit. Its basic function is therefore to interrupt current flow after a fault is detected.